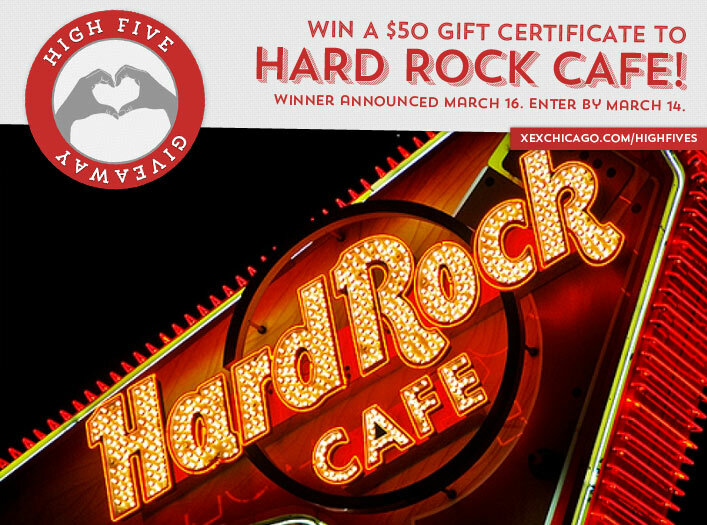 We’re excited to announce that our next High Five Giveaway is for a $50 gift certificate to Hard Rock Cafe! What type of juice can you use on your hair to get subtle highlights during the summer? Now, just add a comment to this post with the right answer to be eligible to win! The winner will be announced on Monday, March 16. Entries must be received by midnight on Saturday, March 14. Good luck!